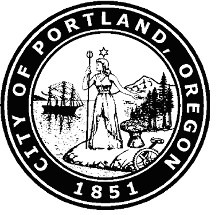 HouseBuyerPortland.com is a company that helps homeowners in Portland, Oregon sell their properties fast. We are great to work with because we can move quickly and we pay cash for the homes we buy. 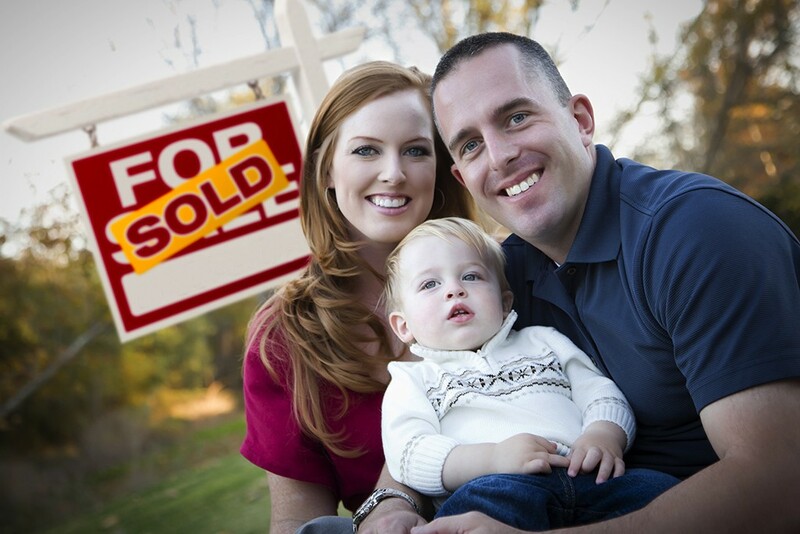 There are costly closing costs involved with selling a house through traditional methods. With us, you won’t have to pay these, because we cover them for you. 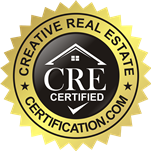 You also won’t have to pay us a commission, since we are real estate investors, not real estate agents. If you need cash fast for your home, we are the ones for the job. We have a flawless reputation throughout the area, which is why we are Portland’s #1 House Buyer! 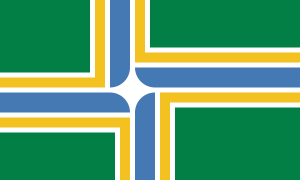 Sell your Portland, Oregon house fast: North Portland, Northeast Portland, Southeast Portland, Southwest Portland, and East Portland. Are you completely behind on your mortgage payments? Are you in pre-foreclosure? Are there liens on your house? Is your house currently vacant? Fire damaged? Did you inherit a property that you never wanted in the first place and can’t get rid of? Is the home in dire need of expensive repairs? These are common problems that can happen to anyone! We buy houses from people in situations just like yours in almost any area or price range. We purchase homes that the others won’t seem to touch!